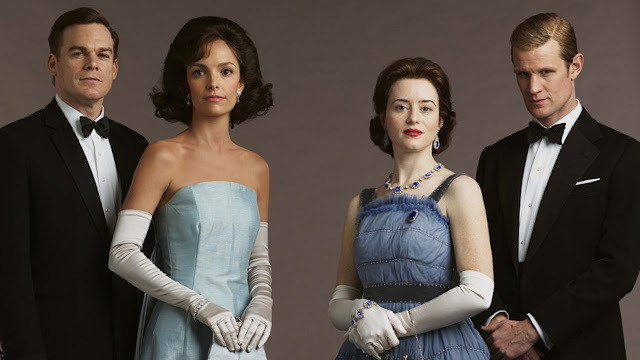 Last year's 74th Golden Globe was a huge success for Netflix when The Crown won Best Drama TV Series. Meanwhile, Claire Foy won the Best Actress in a Drama TV Series. Before I was binge-watching all of the characters in Hawkins, the characters in the Buckingham Palace was my soul food. Claire Foy really deserved the award. Her portrayal as Queen Elizabeth II was on point. Perfection. 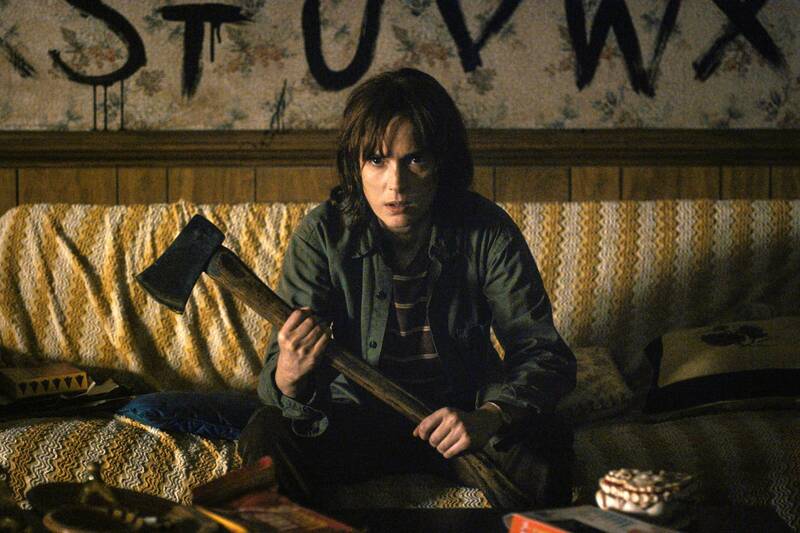 However, when I saw Winona Ryder as Joyce Byers in Stranger Things, damn, Ryder was so good. Her acting has a great finesse. If only Foy was not nominated together with Ryder in the same year, Ryder could win that award. My point is, no matter what people think about Ryder as Byers, she is a great actress, and she deserves a standing ovation from us, the fans of Stranger Things. These are 3 reasons why Winona Ryder 'won' Best Actress in a Drama TV Series in the Golden Globe, if Foy was not nominated. When she was trying to connect with her son through the Christmas light, well, it was dumb, but you feel the pain of losing someone you love. She was a strong mother, but when she burst into stress and tears, her acting did penetrate to your soul. When she saw the Demogorgon was trying to escape from her walls, she ran. But then, she entered back into her house with an axe. She did not care whether The Upside Down was dangerous or not. As long as she can bring back her son, that mattered more. Her actions have surprised you. Thanks to the writer but it would not be bombastic without her acting. 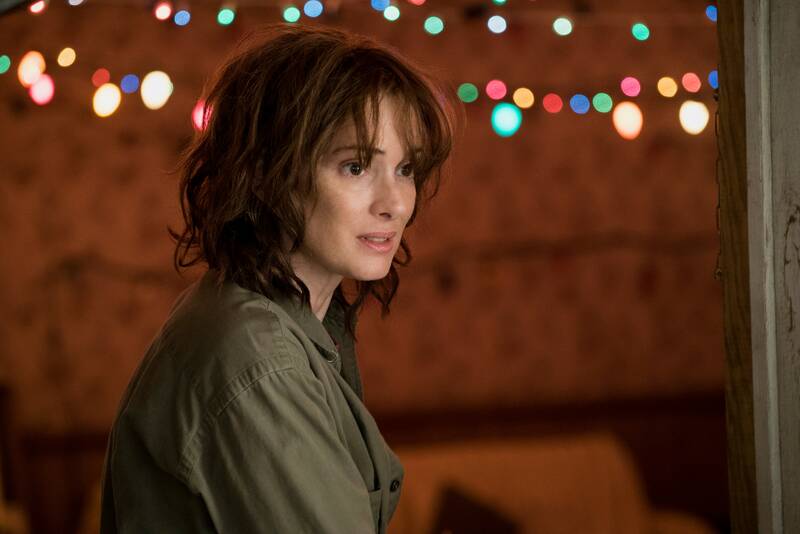 Joyce Byers has secluded your mind with her problems and sorrow, you forgot that she is Winona Ryder. When was the last time you see her playing as an emotional mother? Okay, she was Spock's mother in Star Trek, but nothing can beat Joyce Byers. Try to compare her acting from Babe Bennett in Mr. Deeds to Joyce Byers in Stranger Things. When an actress can play a comedy and a drama, she is a good actress. She is versatile.